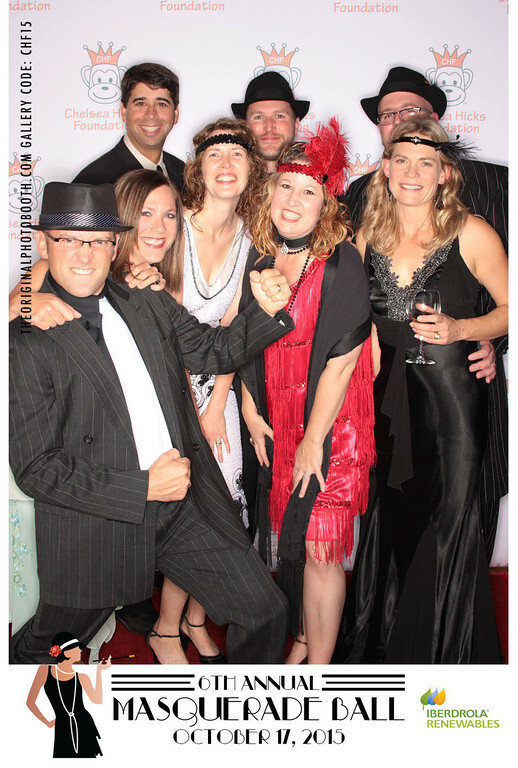 The 2015 Masquerade Ball Raised $91,000 — Thank You! Thank you to everyone who supported the 2015 Masquerade Ball! It was another successful event and we couldn’t do it without the support of volunteers, donors and sponsors! Check out all the fun we had while raising money to bring hope and healing through dress up and play to critically ill children Doernbecher Children’s Hospital and Randall Children’s Hospital at Legacy Emanuel.